If you ever get a chance to hear Hugs speak, do it. He is fabulous and tells some amazing stories. The town of Montgomery made quite a first impression on WVU men’s basketball coach Bob Huggins on Wednesday. 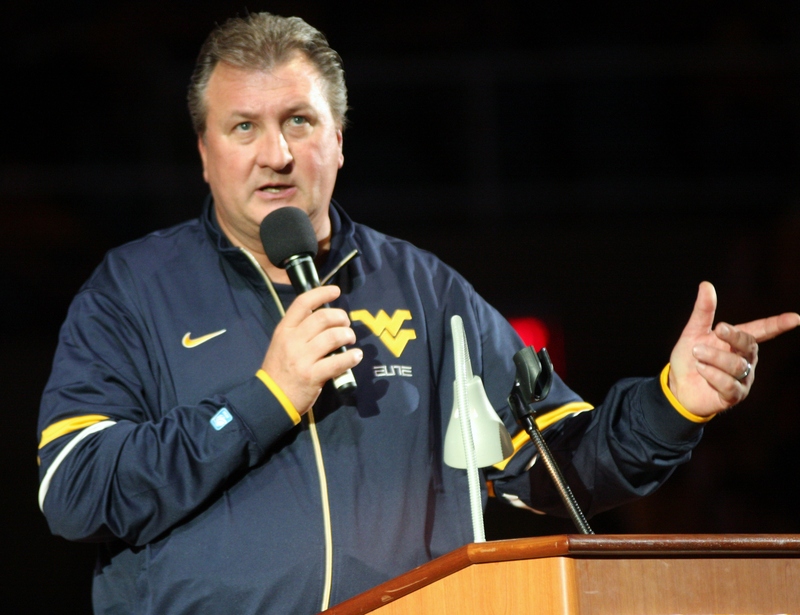 Huggins was in town on the campus of WVU Tech, joining fellow West Virginia alum and attorney James “Rocky” Gianola for a symposium covering sports management, sports law, coaching and a variety of other topics. The two spoke for just under an hour and a half to a mostly full and attentive engineering auditorium.